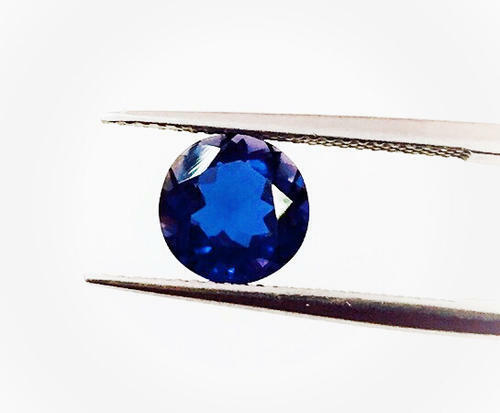 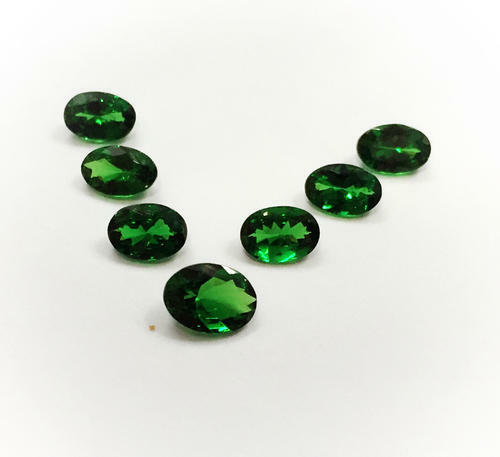 Semi Precious Stones are the stones that have commercial value, but are not as rare or expensive as a precious stone. 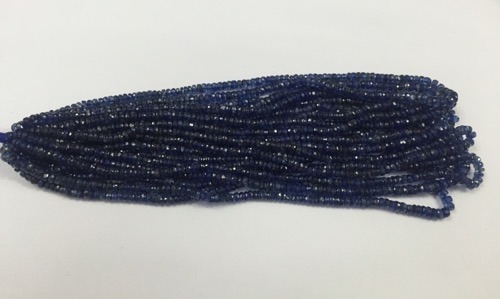 Examples of semi-precious stones are Pearl, Citrine, Amethyst, Iolite etc. 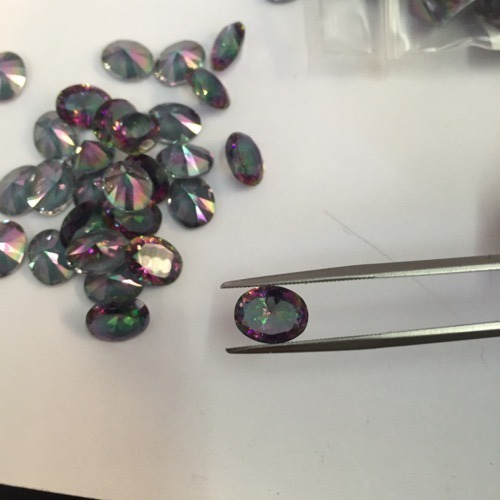 We mostly deals in Amethyst stone, which is highly appreciated by our client. 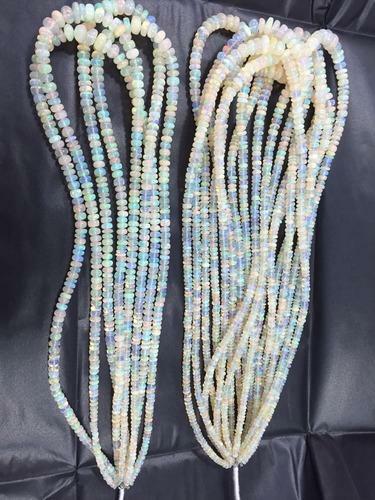 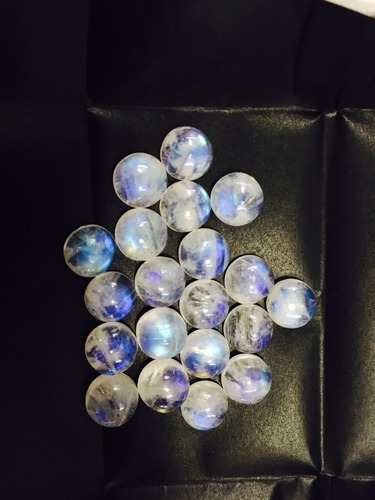 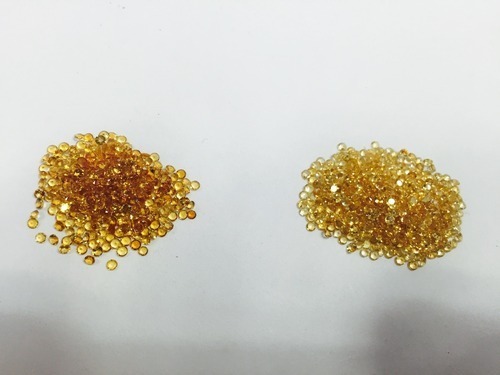 Ethiopain Opal Beads manufactured in India. 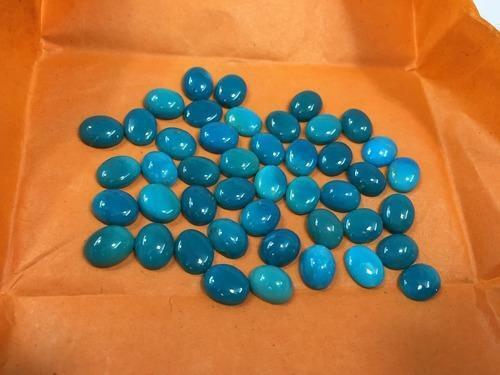 Turquoise cabs manufactured in India. 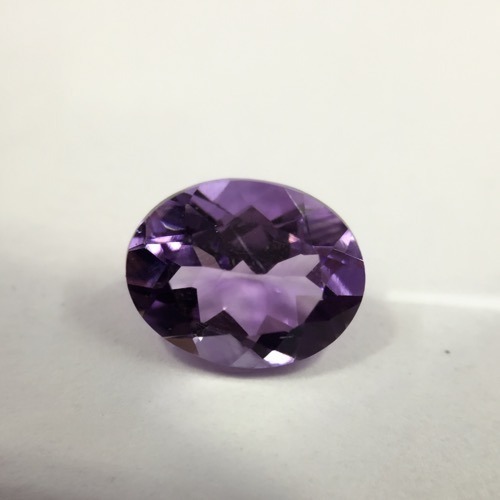 Brazil Amethyst is available in different shapes and sizes. 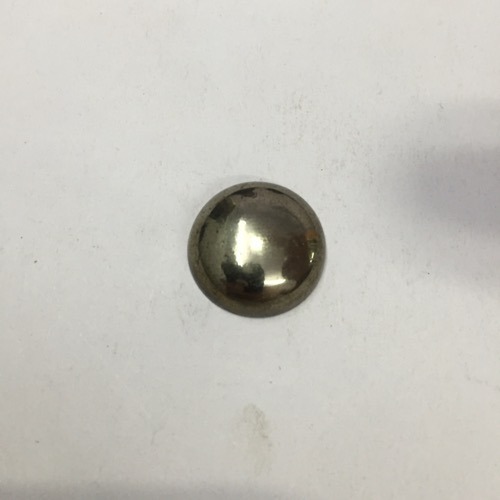 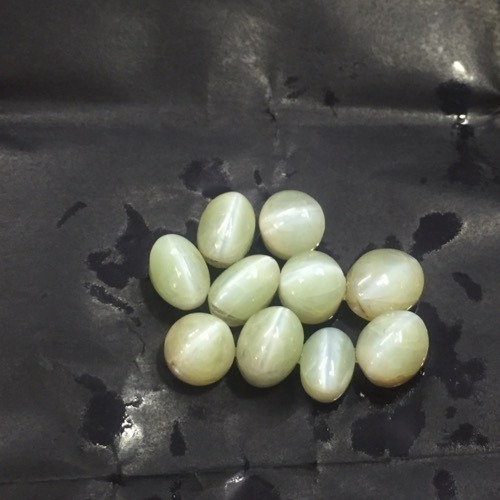 Chrysoberyl Catseye available in different sizes. 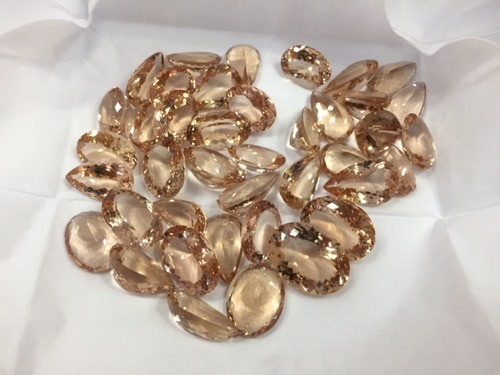 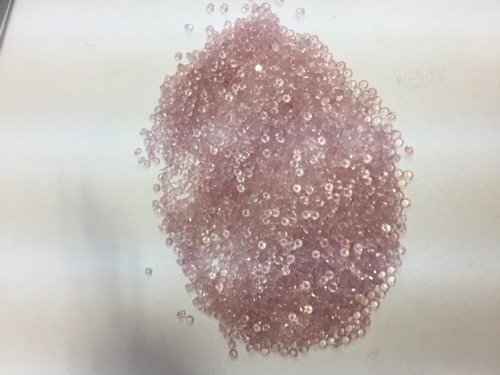 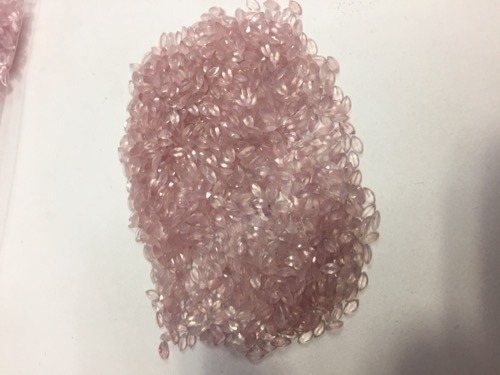 Looking for “Semi Precious Stones”?